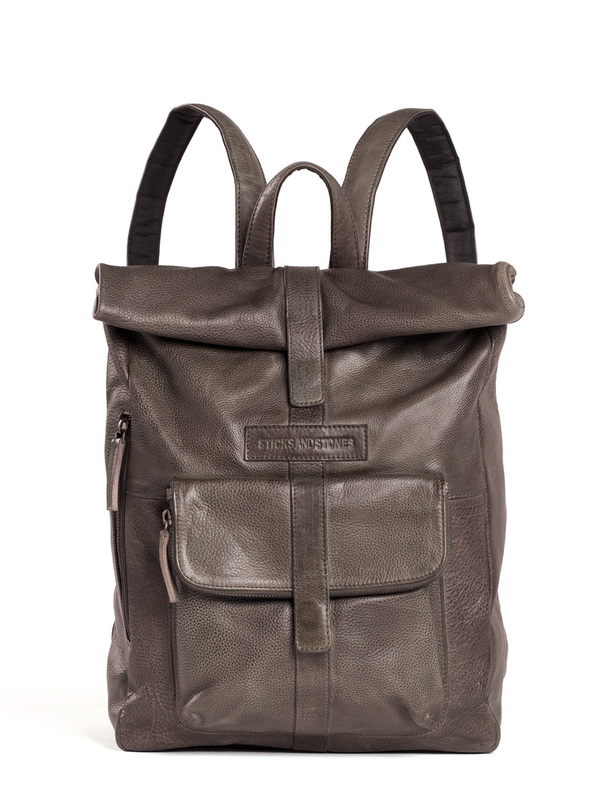 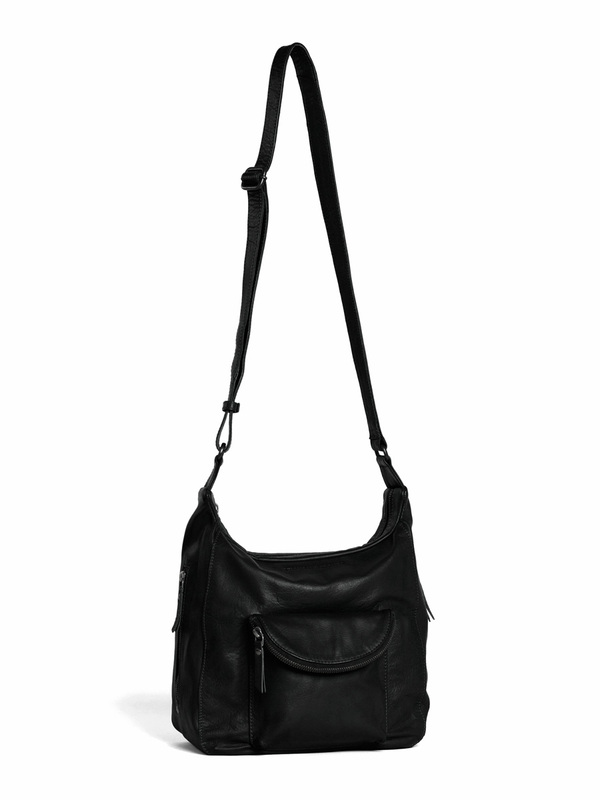 The Flap Bag is the slightly bigger version of the City Bag. 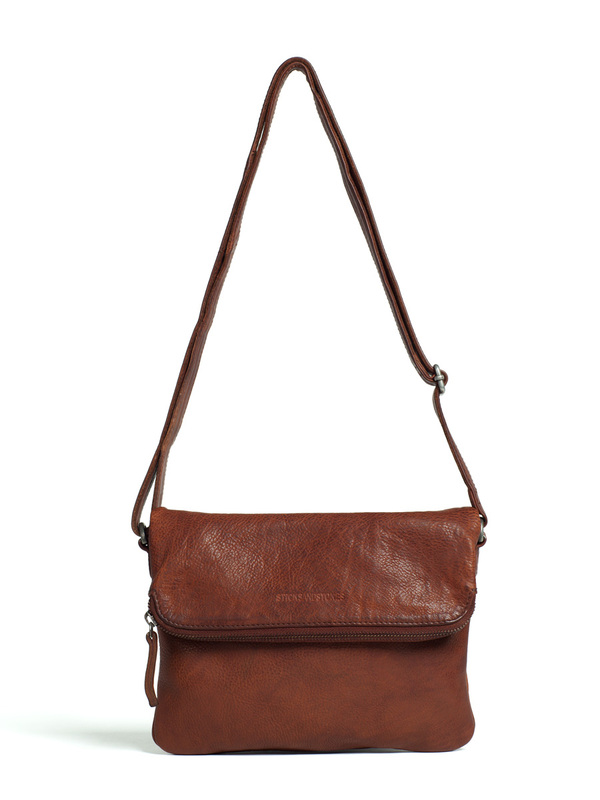 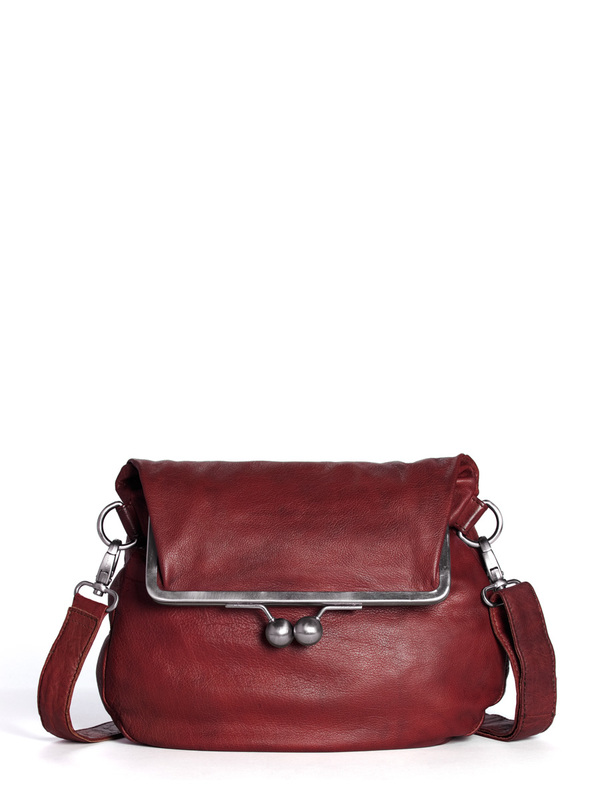 Wear the Flap Bag comfortably with the adjustable cross-body strap. 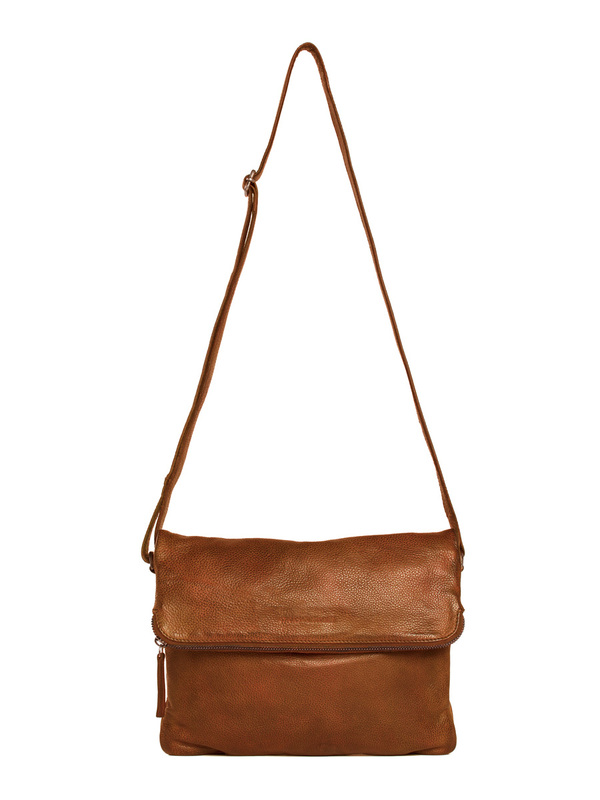 There is more than enough room for all your daily essentials. 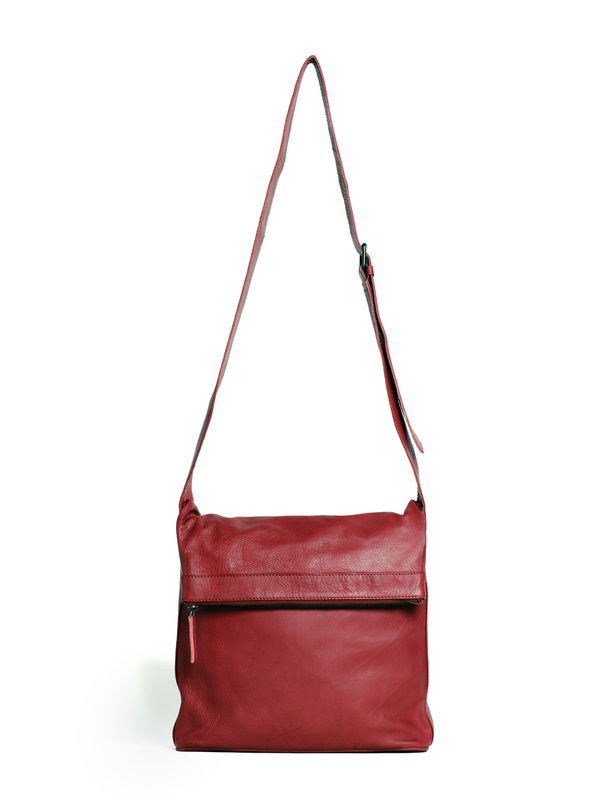 As with many Sticks and Stones items, the Flap Bag has contrast color cotton lining. 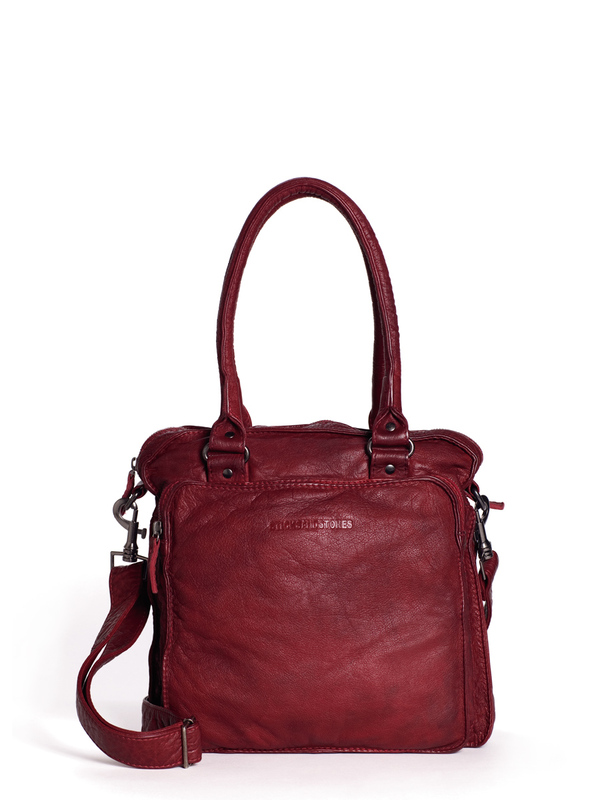 The Flap Bag is available in a lot of colors, all with different contrasting color lining.